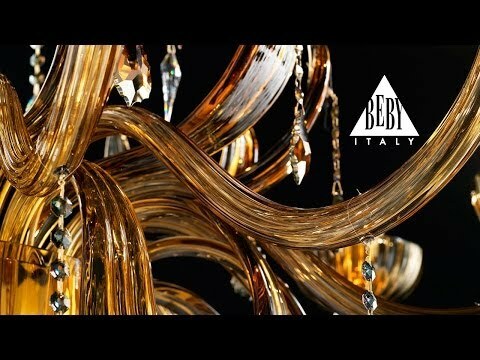 Beby Italy rewrites the art of illuminating turning it into works of art, by creations that fuse functionality and aesthetics, quality and décor, identity and scenic effect. Works of art that originate from a 50 year experience which handcraft and innovation, research and passion have formed the essence of a reality which has become all over the world synonymous with prestige and style, representing the class choice for an internal illumination creating harmony between lighting projects and architecture. 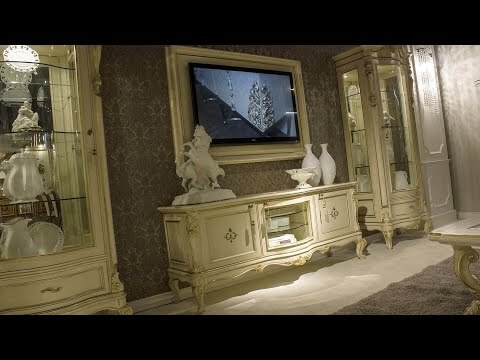 A project of constant stylistic research which has allowed the company to become protagonist with their own collections of illuminations of the most renowned hotels and resorts and of the most exclusive luxury residences, attaining in 2003 a prestigious collaboration with the La Fenice theatre and in 2004 with the La Scala theatre for which Beby Italy had taken upon themselves the reconstruction and the restoration of the original main parts of the illumination. Influences and revelations of style tinged with singular nuances each exemplar of the labels distributed by BEBY GROUP, Beby Italy and DiLuce. All Beby Italy since 1960, Beby Italy and DiLuce products are certified to European and international standards to demonstrate the efficiency of the company’s management system and the company’s determination to supply only top quality Italian craftsmanship. All Beby Italy since 1960, Beby Italy and DiLuce creations are made from exclusive materials and come with a certificate of authenticity.